Microsoft asserts that Google has the infrastructure, but "they don't have the content"
In brief: Microsoft has issued some pointed comments towards Google's Stadia, contending that while Google has the cloud infrastructure to pull it off, it lacks the content to convince gamers. It seems 2019 is the year that cloud gaming will get a mainstream push, whether the world and the networks are ready for it or not. Google has already outed its upcoming Stadia platform, Apple is set to roll out the Apple Arcade, and there's even rumors of Amazon designing its own cloud gaming service. Another competitor waiting in the wings is Microsoft, with its highly anticipated Project xCloud. It's heavily speculated that Microsoft will be bringing Project xCloud to E3 this year, and if it does, the cloud gaming war will commence in earnest. 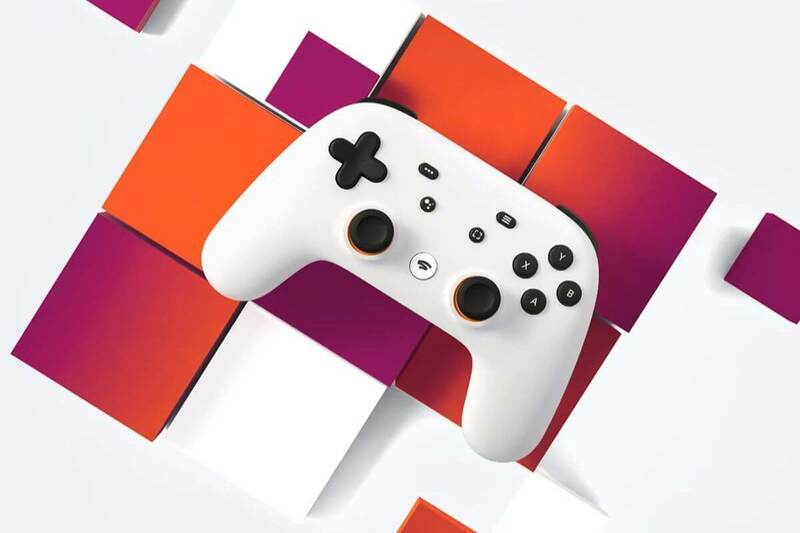 Since the announcement of Stadia, Microsoft has been forthright with its assessment of Google's platform, with Phil Spencer initially saying "There were no big surprises in their announcement." According to Spencer, Google hinges the success of Stadia on content, community and cloud. Well, according to Microsoft’s Chief Marketing Officer for Xbox Mike Nichols, Google only has two out of three. “Emerging competitors like Google have a cloud infrastructure, a community with YouTube, but they don’t have the content,” said Nichols in an interview with The Telegraph. "You won’t necessarily need a device over time, but you’ll get the best experience with local processing power." Google may very well have an advantage in cloud infrastructure, but players like Microsoft and Sony have spent years cultivating content libraries, first-party studios, and developer partnerships. That -- as well as the option of local hardware -- is presumably what Microsoft believes will attract gamers. In a statement to IGN, Microsoft doubled down in its plans for cloud gaming.